The 2008 E.P. , Tomorrow’s Today (volume one) from Marc Teamaker and the Soul Shop is now available at marcteamaker.bancamp.com. 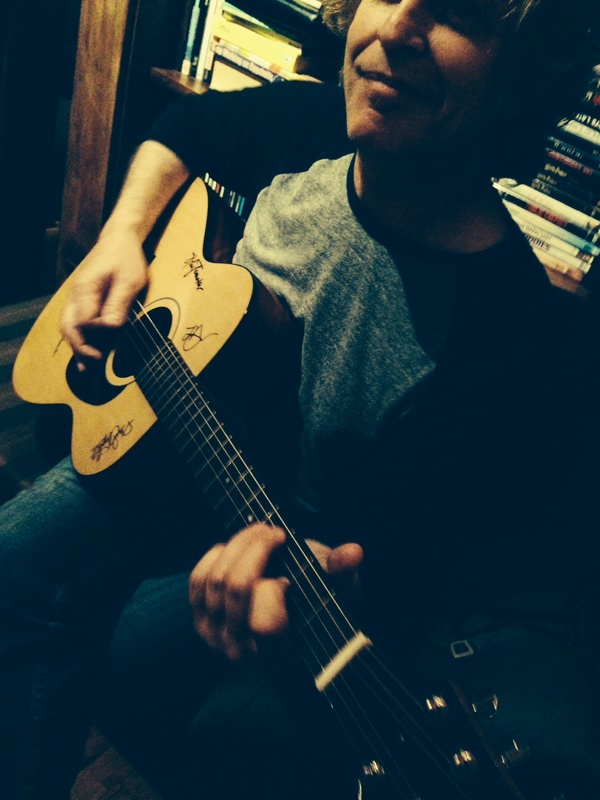 It’s soulful, funky and very melodious. Go Check it out! 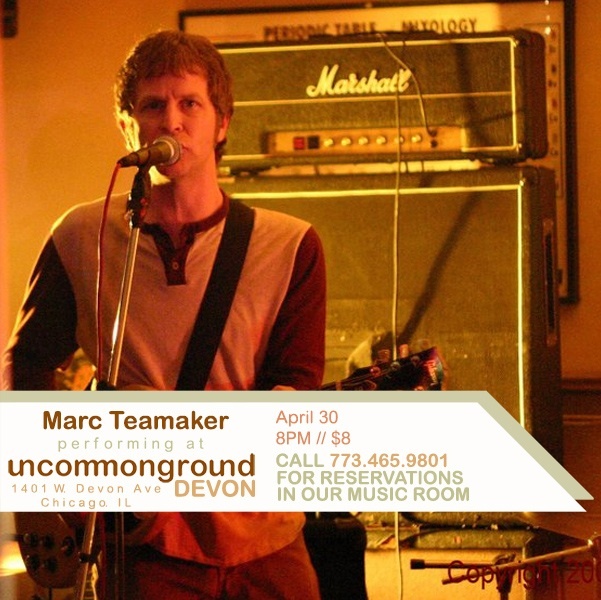 Marc Teamaker at Uncommon Ground 4/30.